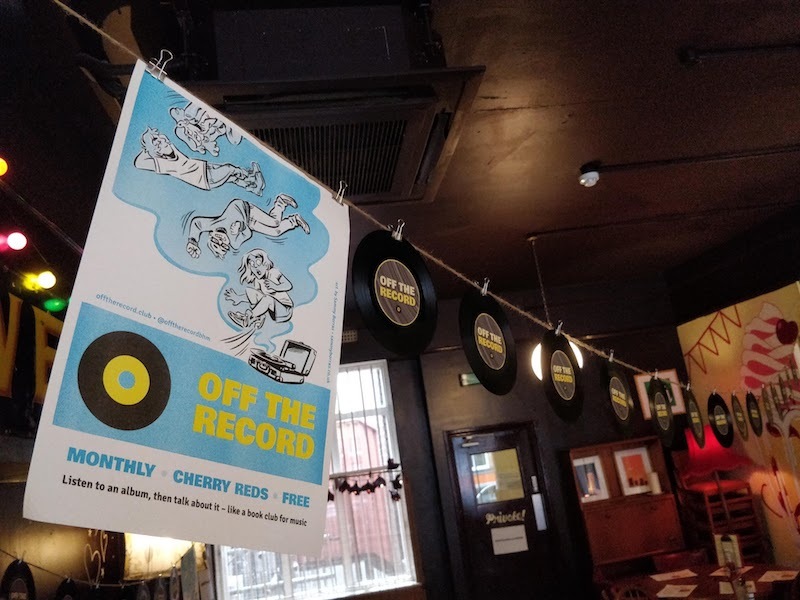 After a month of hiatus, Off The Record returned in May to the capable hands of Lauren Armstrong, coming back to host for a second time with a great album and theme: “No Guitars”, featuring the Danish singer/songwriter Agnes Obel and her 2016 release “Citizen of Glass”. Obel is a prolific artist in her native Scandinavia and her previous releases won multiple accolades. This album was about tension – musically, vocally and lyrically, she mixed piano, synthesiser and strings (but no guitars! Probably…) into haunting, dark ballads. What do you make of track three having no lyrics? Do you feel like she’s borrowed a lot of folklore/culture from her Danish roots? What are some of the key lyrics that resonate with you and why? Which song(s) did you like? Why? Which song(s) did you dislike? Why? Obel wanted to demonstrate the tension of showing off one’s self and trying to keep some things private. Perhaps you’ll notice this throughout. Which songs do you feel best capture this? The album is only ten tracks long but each track is fairly lengthy, with a total running time just over 40 minutes. We sat back and let the jerky, uneasy strings of opener “Stretch Your Eyes” wash over us. 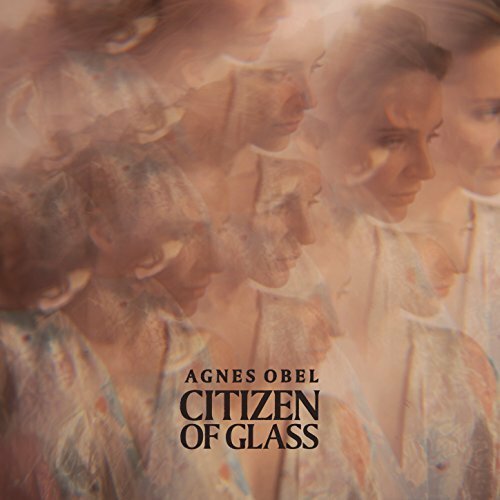 Opinion afterwards was mixed: some loved it (“haunting”, “atmospheric” and “ethereal” were words used to describe Obel’s sound), while others said it was “boring” and “troubling”. Everyone seemed to agree that the instrumental tracks added something to the cinematic/soundtrack-like feeling, though. Overall the group rated the album 6.9 / 10 – a pretty reasonable score for an album which was certainly not an easy, relaxed listen (“brooding” and “refractive”, though!). An excellent choice and big thanks to Lauren for hosting (again!). It was then over to the group to share songs matching our theme of “No Guitars” – here’s what got played. After this, it was the end of the night – thanks to everyone for coming out and thanks to Lauren for another brilliant night hosting! See above to see who nominated each song which matched our theme, "No Guitars".